With style to spare, the Benny armchair is the perfect piece to bring modern flair to any space. Sink back into the comfortable bowl shape, which offers ample back support and low-profile arms. With a steel base and frame and 100% polyester upholstery in a chic colour, Benny is built to last.  I went into Structube looking for a chair for my nursery. Had my eye on another chair until i spotted this in yellow. Didn't think it would be comfy since the back looks very concave - but it was VERY comfortable. The chair's back is also tall so it's great to be able to tilt and rest your head back too. Scooped it up in the yellow which is a beautiful mustard colour. From the photos, i thought the teal, too, would be lovely for a nursery but for some reason, in person, the teal didn't look as expensive as the yellow. Saw it in the dark blue as well, which was also a stunning chair. Fabulous buy! Love this chair. I purchased 2 of the yellow. They are roomy, and very comfortable. They add a really cool retro vibe to the room. Very comfortable chair. Lovely colour. Perfect for in my bedroom. Easy to attach the legs. I needed to superglue the felt pieces that go on the bottom of the legs as they did not stick on well enough, but am still very pleased with my purchase. Great price as well.